5 BEST CRYPTOCURRENCY HARDWARE WALLET YOU SHOULD GET YOUR HANDS ON. - Wonga.top #1 bitcoin news blog. 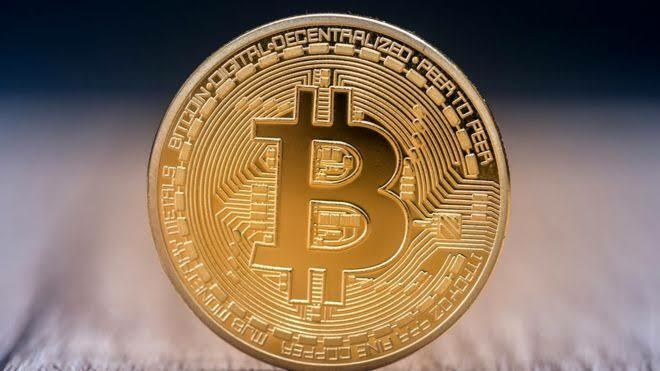 Home bitcoin wallet best bitcoin wallet hardware wallet for altcoins ledger hardware wallet offline bitcoin wallet keepkey hardware wall trezor bitcoin hardware wallet model t trezor hardware wallet 5 BEST CRYPTOCURRENCY HARDWARE WALLET YOU SHOULD GET YOUR HANDS ON. A wallet is basically like a virtual bank account. It allows you to receive bitcoin and altcoin you can also store them, send and receive coin instantly. We have web,online and hardware wallet. Benefits of using a Cryptocurrency Hardware Wallet..
i. private Keys remain hidden and unexposed. Only you knows where to keep your keys. You don't get bother since your private key are far your computer, you have this confidence that it is not been exposed to hacker or copied by someone else. ii. You can host multiple Cryptocurrencies on the same wallet. Unlike online wallet where you'll have to locate a different wallet for bch, litecoin, eth, Bitcoin and so on. With hardware wallet you can host over 10 digital coin on a single wallet. Your wallet are virus proof protecting you from DOS attack, malware or keylogger software. 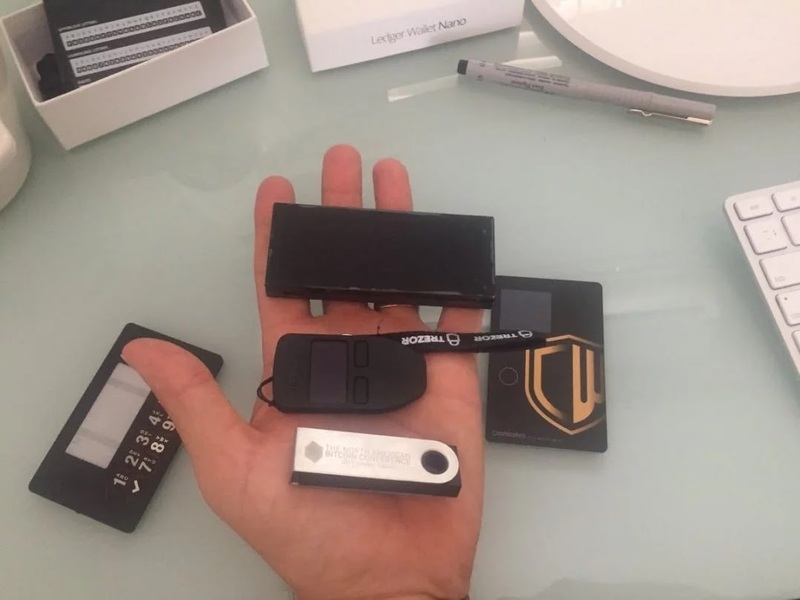 Hardware wallets cannot be attacked like software wallets. They are mobile that's you get to carry them anywhere you go. Guarantee you a safer option when it comes to cryptocurrency wallets. TOP BEST AND SAFEST CRYPTOCURRENCY HARDWARE WALLETS YOU SHOULD USE. 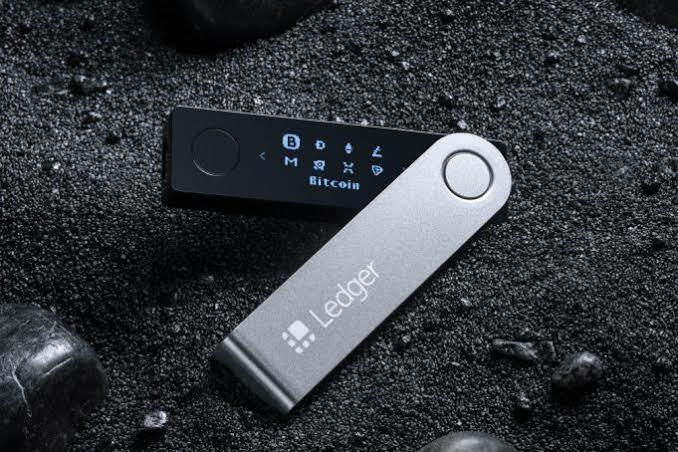 Ledger Nano X is the latest hardware wallet from Ledger. 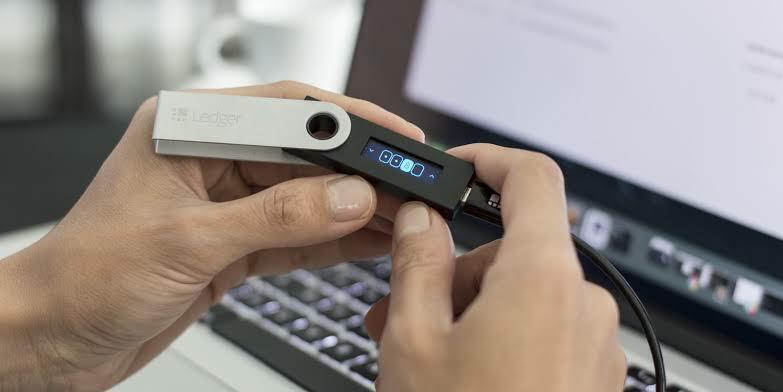 Ledger Nano X boast of an advanced state of the art security that protect your private keys and digital currency. It can store up to 100 cryptocurrency at the same time, including Bitcoin, Ethereum, XRP Dogecoin, Litecoin and many more. 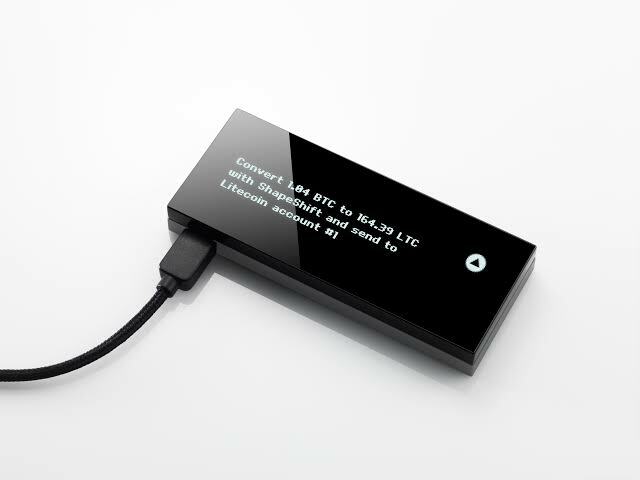 Ledger nano s has a sleek design, simple interface and support over 1100 cryptocurrencies, including Bitcoin, Ethereum and XRP, Litecoin, BCH and more. With this hardware wallet you can manage multiple coins on a single hardware wallet. Supported coins :Bitcoin, bitcoin Cash, Bitcoin Gold, DASH, Dogecoin, Ethereum, Litecoin. i: Altcoins and erc-20 supported.